Open Door Interior Designs is proud to collaborate with Alchemy Yoga in Cochrane in offering this unique “play shop”. If so, I invite you to join un in Creating Sacred Space. In this weekly 5-part series, we will look deeper at Mystic Feng Shui elements & combine them with hands-on Interior Design concepts; guiding you through how our space around us can support our space within. We will uncover your unique elemental archetype & look at how that impacts our space. We will share self-care practices that bring us into better alignment, & tools to recognize when we are out of balance. But before we sound too serious. This is a “play shop”! Join us for 5 playful evening & start your year clear. 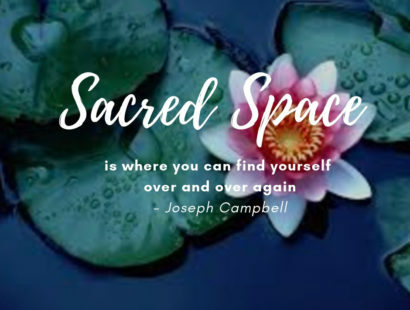 You can leave with a deeper understanding of your sacred space, in addition to a beautiful customized interior design plan for your beautiful unique self. Open Door Interior Designs is thrilled to offer this unique “play shop” at Sundre Yoga and Meditation. Each week we will be diving deeper into 1 of 5 of the elements and creating our Sacred Space. Location: 200, Main Ave W, Sundre, Alberta. One block west from the lights. 5 sessions for $150 or $35 drop in. Each week will build upon the weeks previous, so it is recommended that you attend all 5 sessions however, you are welcome to come to only those that suit your schedule. We will have an opportunity to review what may have been missed in previous weeks.